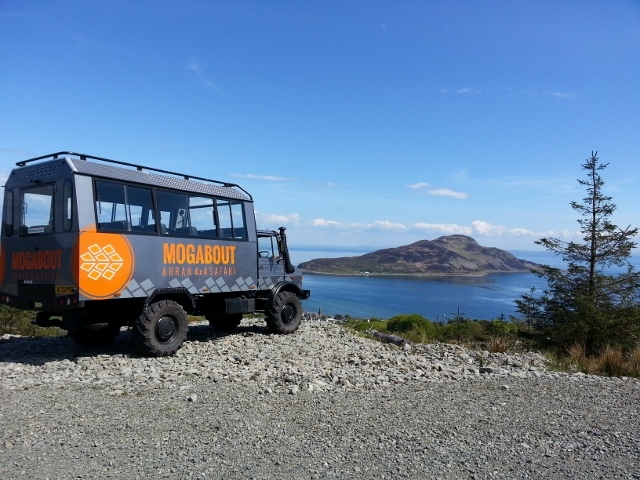 Want a unique perspective on the stunning Isle of Arran? 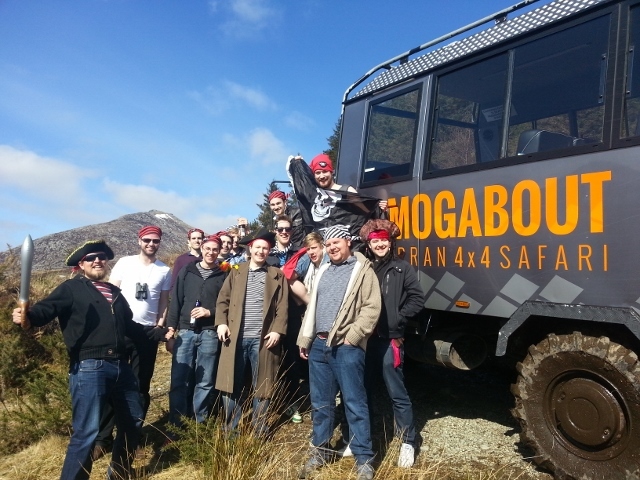 Mogabout can take you where no one else can. 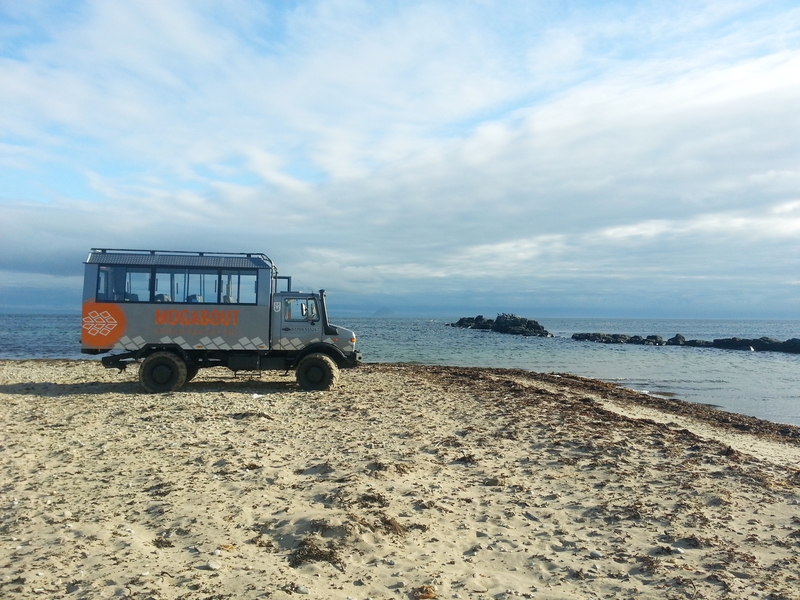 Explore Arran – its forest tracks and rugged coastline - aboard our luxurious vehicles. 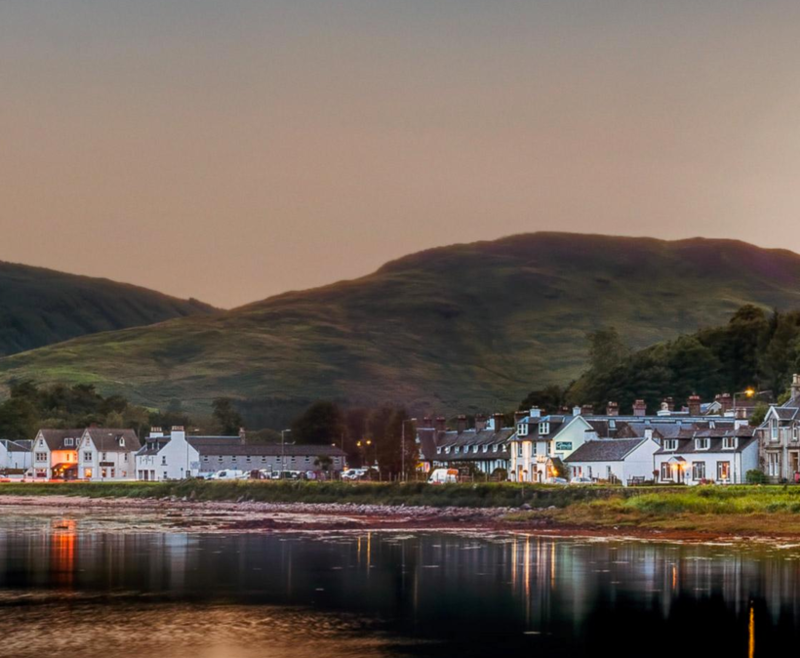 Let our knowledgeable guide share secrets of Arran’s history, culture, geography and ecology. Book now for groups, individuals and private hire. 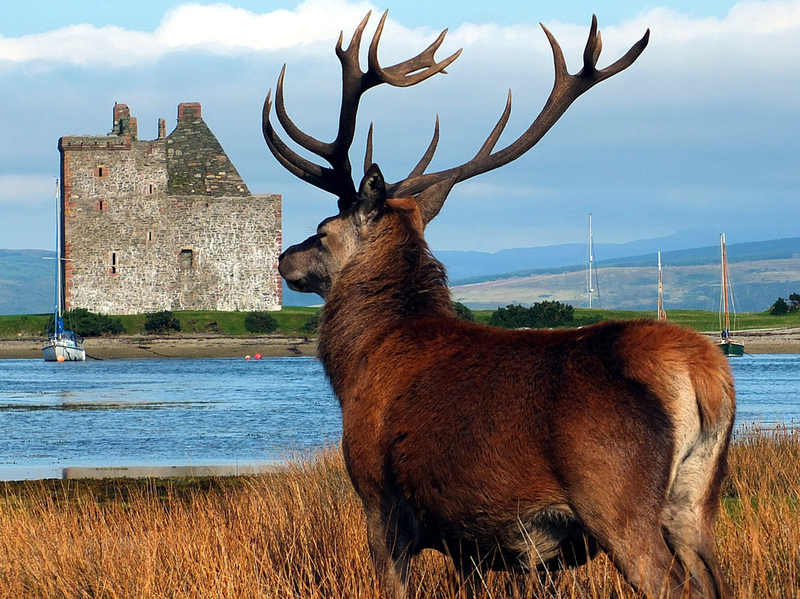 One for Outlander fans, this tour ticks all the boxes: standing stones, castles, distillery, wildlife and history. 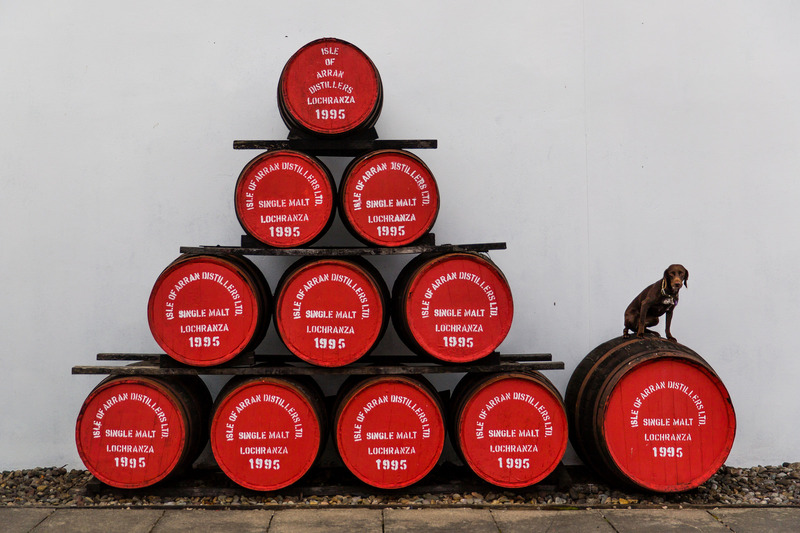 If you like a dram, make it a double - with our two distillery tour. Explore Arran's forests in comfort with a knowledgeable guide. 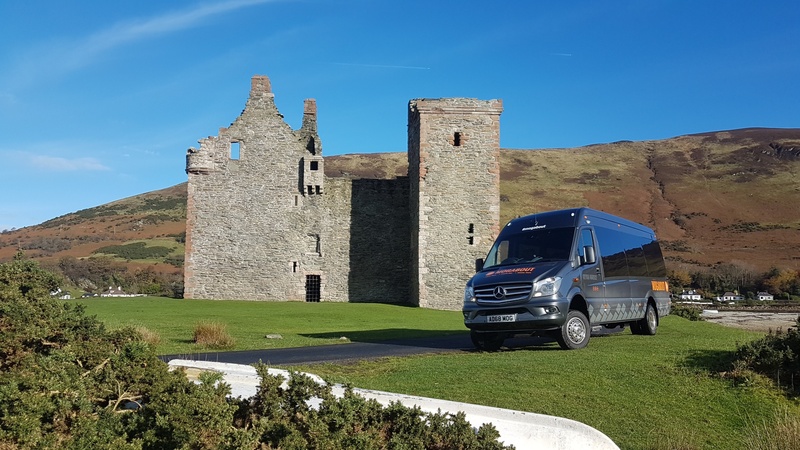 Our brand new vehicle for 2019 is the luxurious Mercedes Sprinter. Create a memorable and unique experience. 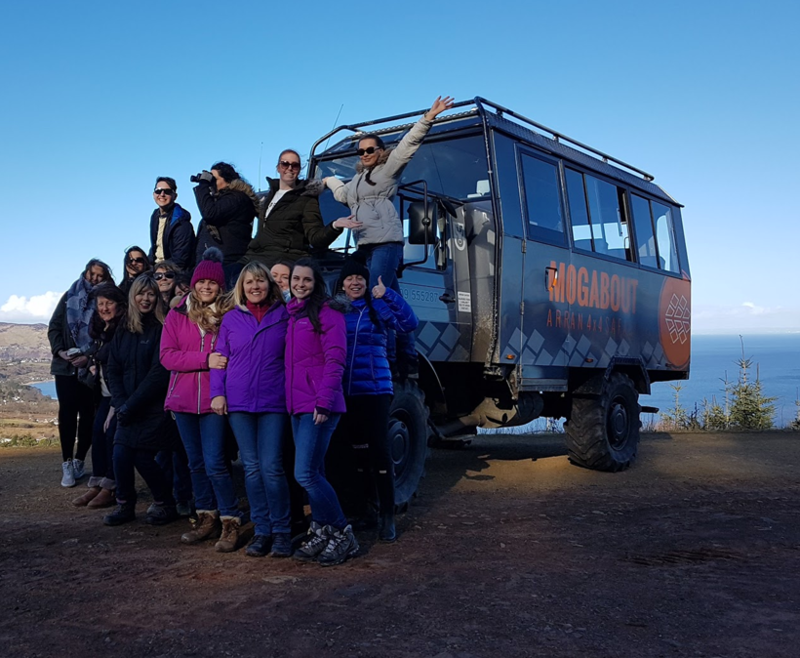 A deserted beach and a forest filled with wildlife - this tour takes in two of Arran's best environments including an opportunity to visit our new Lagg Distillery.